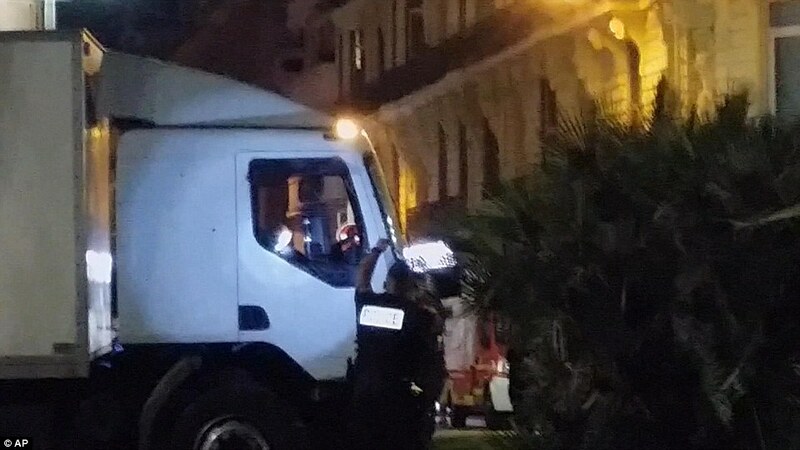 Here is what we know so far about the lorry attack in Nice. 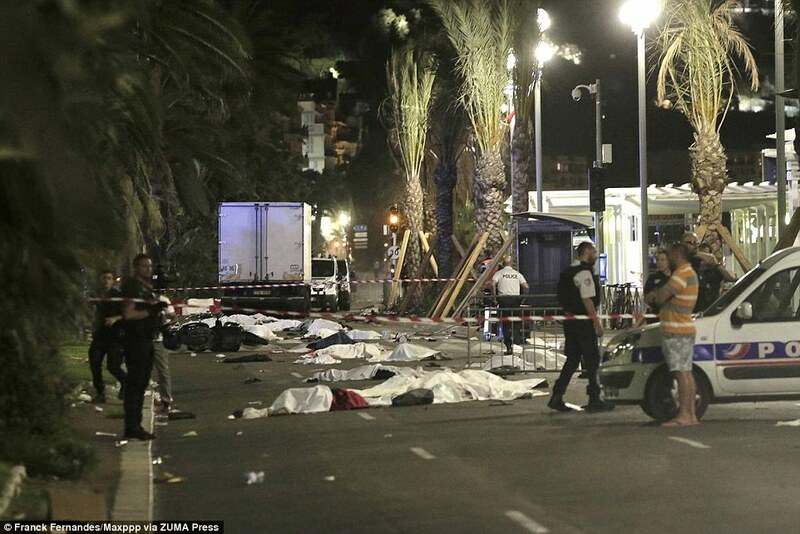 A terrorist drove a truck through crowds celebrating Bastille Day on Thursday night in the seaside city of Nice on the French Riviera, killing at least 84 people, including several children. 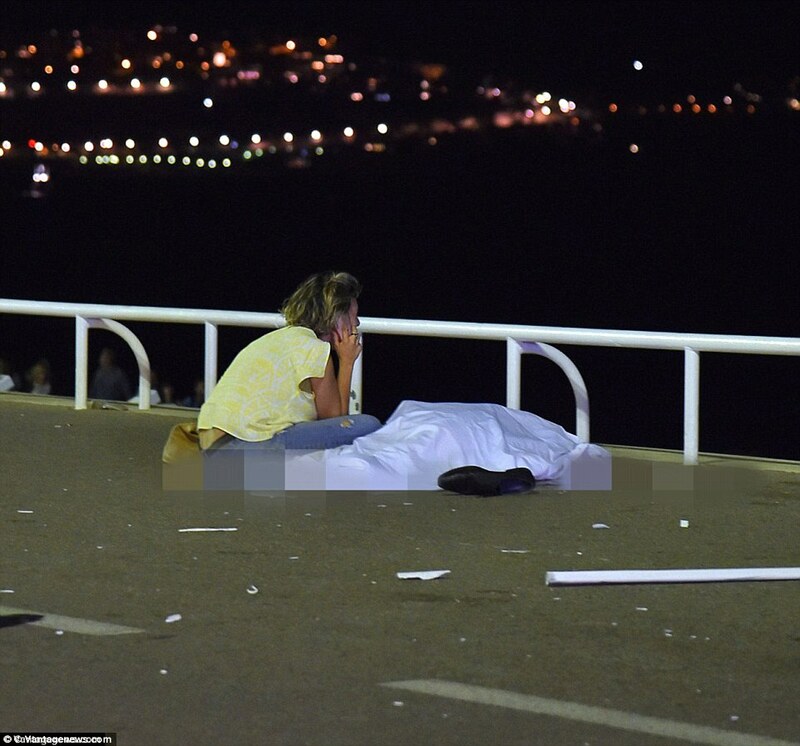 Eyewitnesses said the driver swerved from side to side to kill as many people as possible as he drove for hundreds of metres along the Promenade des Anglais on the seafront. 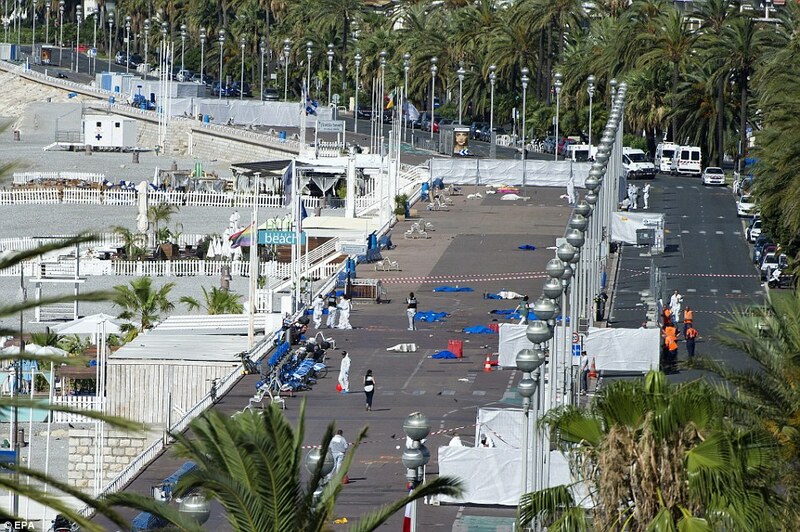 Christian Estrosi, the regional president in Nice, said at least 10 children were among the d*ad, and the death toll is expected to rise. 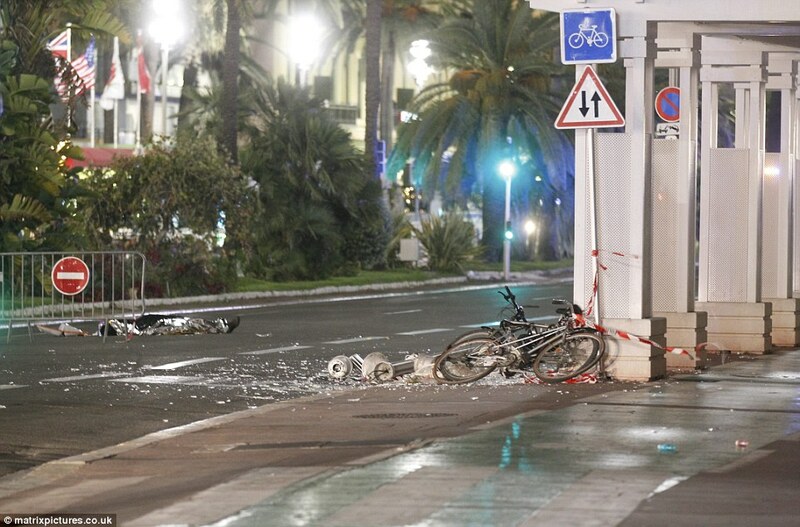 A "small number" of Britons are injured. 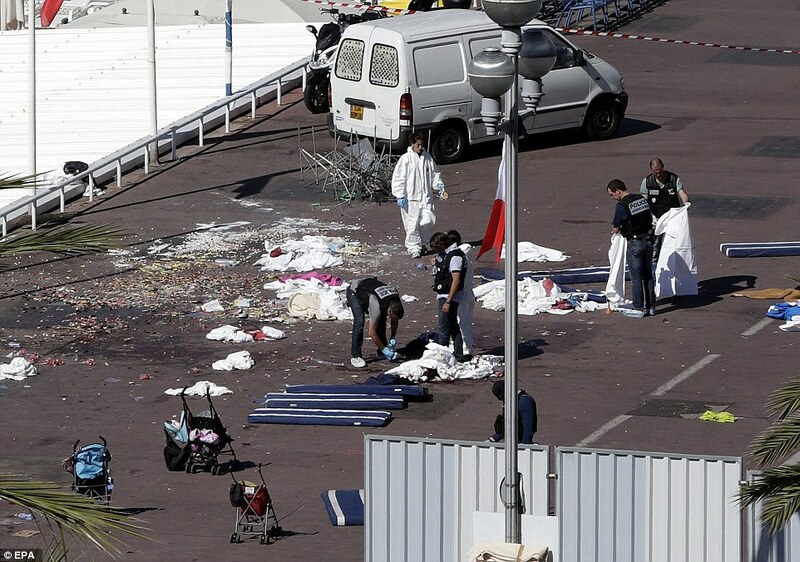 French authorities confirmed 202 people were wounded, 25 of which are on life support, while 52 are in a critical condition. 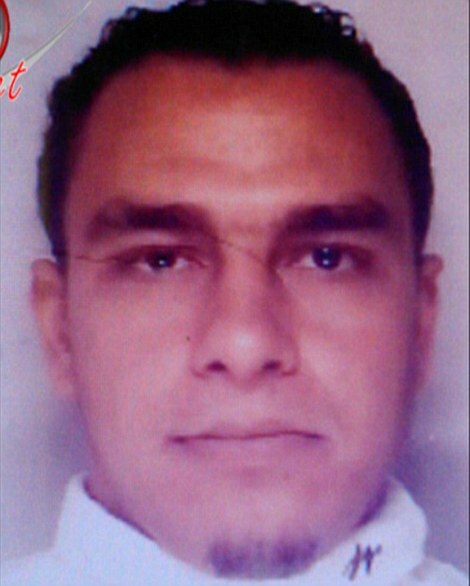 The attacker is reported to be 31-year-old Mohamed Lahouaiej Bouhlel, a man of French-Tunisian origin who was not known to intelligence services. 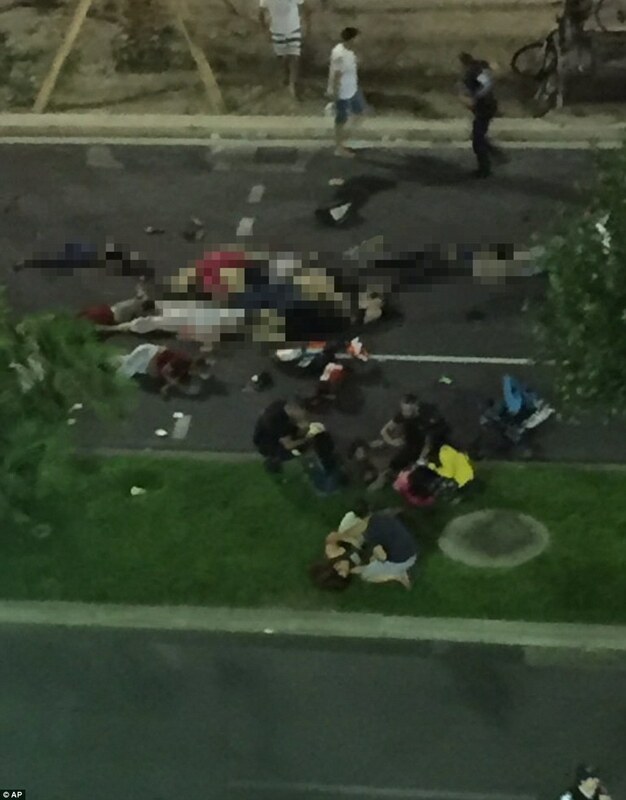 One witness said the driver produced a gun before being shot by police. 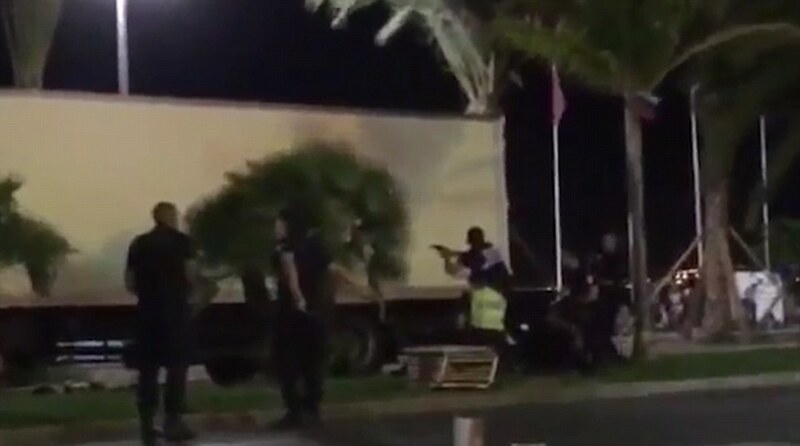 No hostages were taken and the lorry driver was "neutralised", with authorities investigating if he was acting alone. 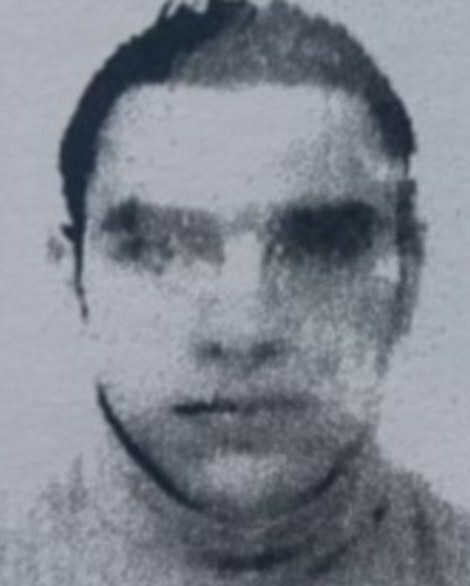 Mr Estrosi said guns and grenades were found in the lorry. 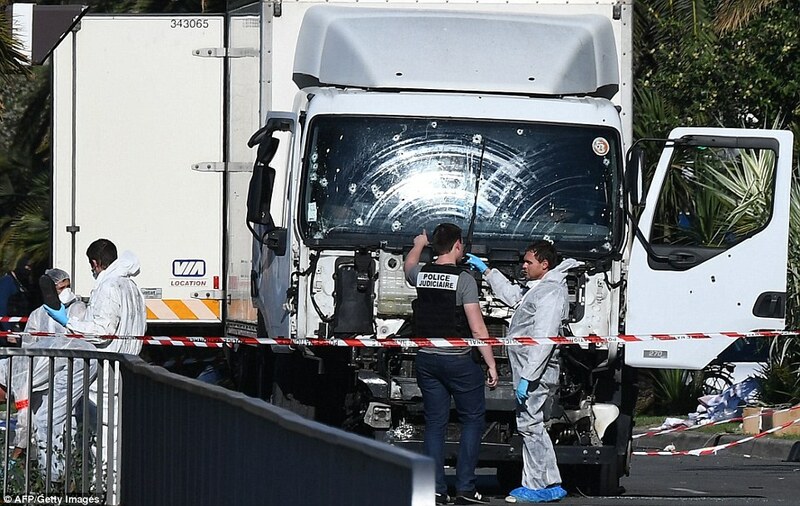 As the sun rose on Friday morning, the lorry could still be seen where it finally came to a halt, its windscreen peppered with bullet holes. 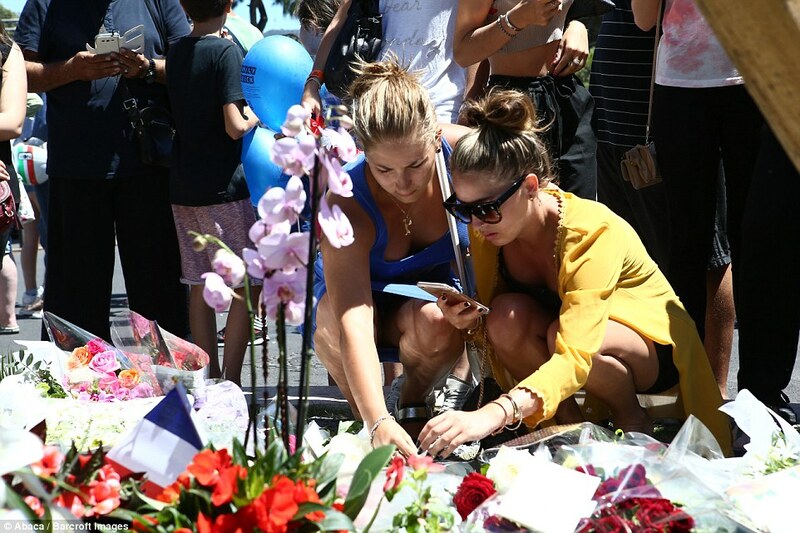 France has declared three days of national mourning following the atrocity. A military operation is in place allowing the mobilisation of 10,000 troops. 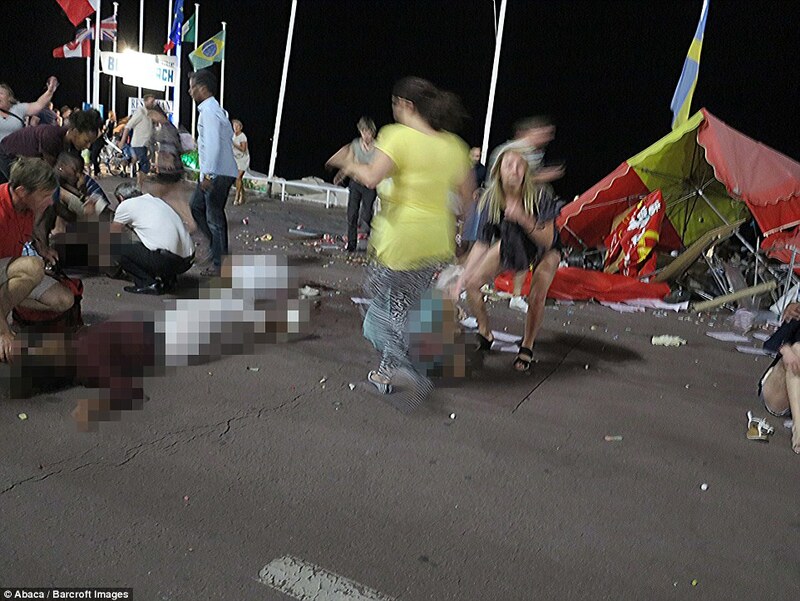 Mr Hollande said the country's borders were being tightened, as he vowed that France would show "real force and military action in Syria and Iraq". London Mayor Sadiq Khan announced he will be "reviewing our own safety measures" following the attack. A Rihanna concert scheduled for Friday night at the Allianz Riviera stadium in Nice has been cancelled, as have the city's jazz festival, which was due to run from Saturday to Wednesday, and some of the Bastille celebrations over the weekend.